Getting involved in research could be as easy as emailing a professor and asking them if they have any need for more research assistants at this time. Generally it works best to communicate with professors that you already have taken coursework with and whose research interests you. To get started, take a look at the Psychology Faculty Page to learn about professors and their interests. We work closely with the Psychology Department to help you find the research assistant openings and the best resources to help you succeed in your research aspirations on campus. Check them out, here! We have searched the campus high and low for all of the best research resources for you and compiled them into one list. (Lucky you, the dirty work has already been done!) Check it out, here! Looking to be a research participant? Great way to help other psychologists and get paid for your time. 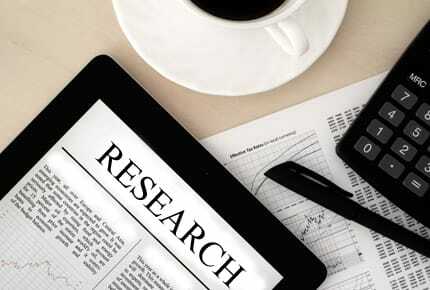 Please check out our Paid Research Studies to learn more! Have a paper that you completed for a PSYCH 205 or PSYCH 399 course and would like to show it off to your fellow peers? This is the place to put it! Visit http://pubs.library.northwestern.edu/upa/ to explore peer research and submit your own!